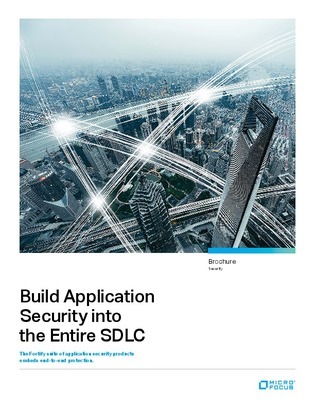 84% of security breaches exploit vulnerabilities at the application layer. And, while software security is becoming a higher priority, for many developers, it’s still an afterthought. Fortify Security Assistant empowers developers to take responsibility for their own code by finding and fixing application security defects during the coding process.